as small totems, collages, and sculptures. and continued to work with him until his death in 1999.
an Alumnae Member to this day. Museum’s permanent collection in the collection titled, “Works that Have Lived with Lucy Lippard”. 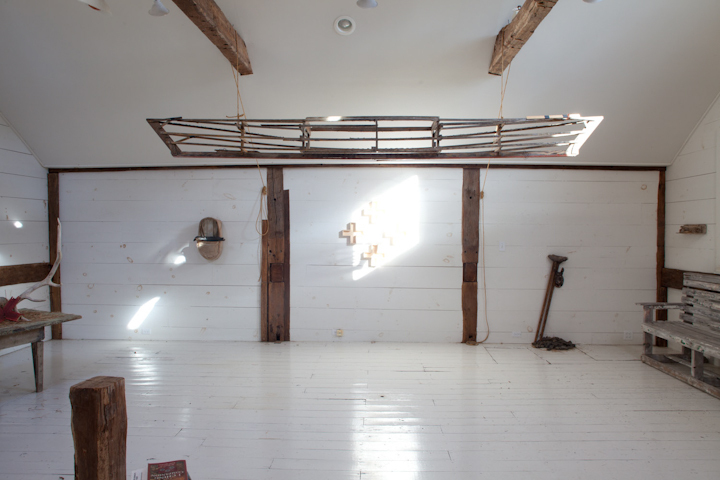 City, Byars set up her studio in a factory in Yonkers, NY. She moved to Accord, NY, in 1992 and began working from her barn. Lawrence Alloway states that Byars is "an archaeologist of our own culture."